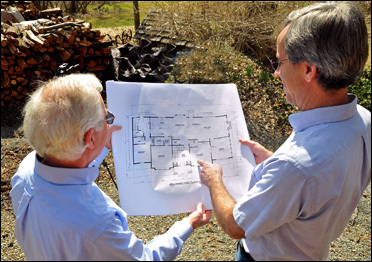 At Heritage Manor Homes, we take great pride in helping our clients turn their ideas and dreams into reality. Heritage Manor Homes is the collaboration of Bob Rau and Rich Bower, two exceptional, award-winning builders with decades of experience in the construction, management and marketing of fine properties. Bob and Rich offer the consummate blend of knowledge and results. 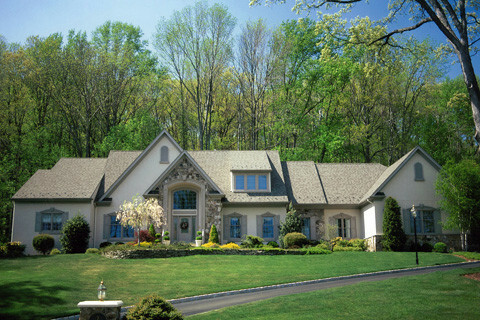 We build New Jersey’s finest new custom homes with an emphasis on better quality, higher standards and careful customization. As a long-standing company built upon an extensive list of satisfied clients, Heritage Manor Homes’ experience in the planning and design of quality residences is rarely surpassed in the industry. 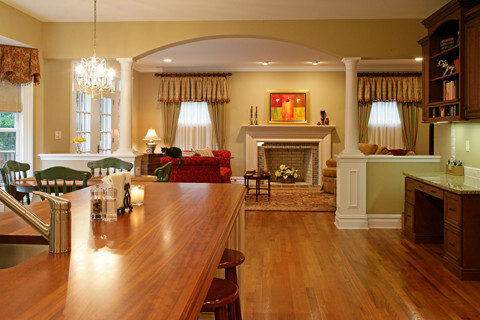 Serving North and Central New Jersey for over 30 years. 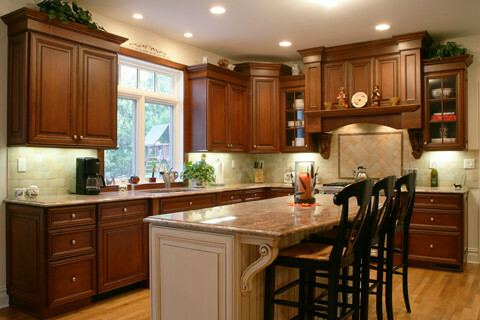 We have worked extensively as custom builders throughout Somerset, Morris, Union and Essex Counties. We provide a wide range of services. 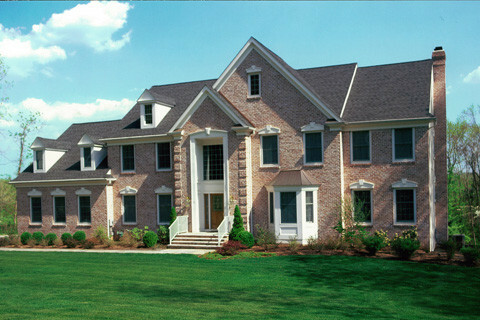 We offer new home construction, custom homes, green building, home renovation and construction management. 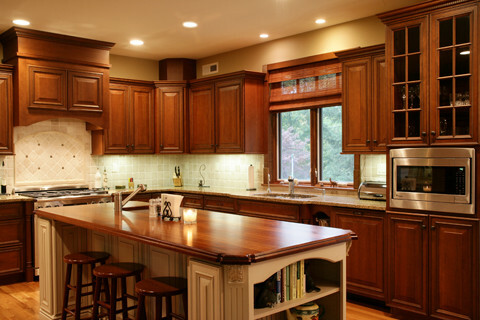 If you already have a home, we offer high quality remodeling and renovation, including kitchen and bathroom remodeling. 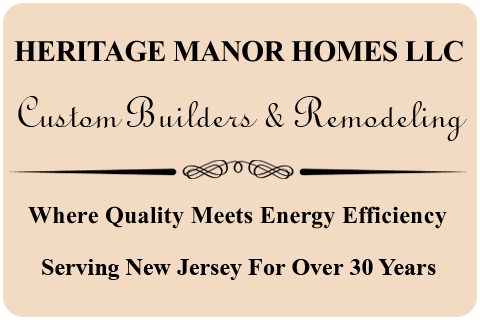 Heritage Manor Homes is proud of the reputation we’ve built throughout our three decades as North and Central Jersey custom builders. Click here to read testimonials from some of our satisfied clients in Morris County, Essex County, Union County and Somerset County, NJ. 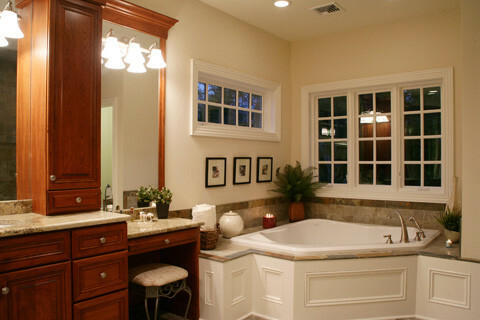 Click here to view a gallery of our custom homes and home renovations. 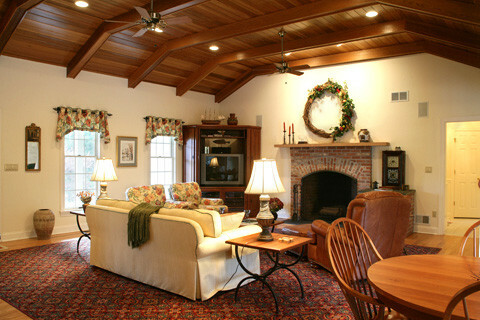 Contact Heritage Manor Homes today, to discuss what we can do for you.